When we first moved into our house we had ridiculous requested white carpet all over the house with the idea of leaving it for a few years and exchanging for tile. The carpet quickly turned beige and no matter how many times we would scrub it was just not what we wanted. Within the first 2 years, we put tile all over the house except the rooms. We know tile would make the room too cold and not pleasant when getting out of bed but ugh we needed to get rid of the carpet, so we choose wood floors. Little by little Lester did each room and they turned out amazing. 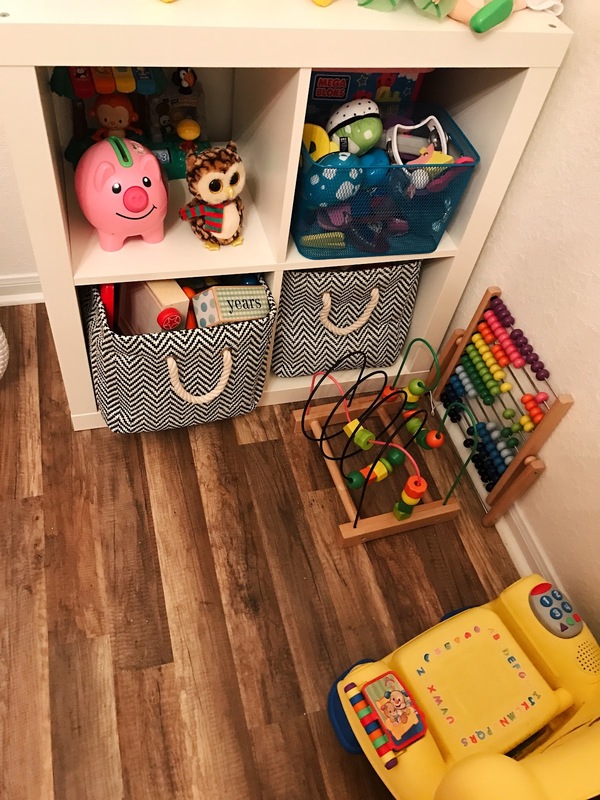 One of my favorite rooms in the house is Bella’s room but in all honesty is one of the rooms that gets used the most and the messiest room because girlfriend can make it messy, but every inch of that room is used on a daily basis. Even though she doesn’t sleep in her room just yet it her go-to place. We sit on the floor, read books, color, have tickle fest and even have a fashion show every once in a while so being clean it a must. So how do we maintain it clean? 1. 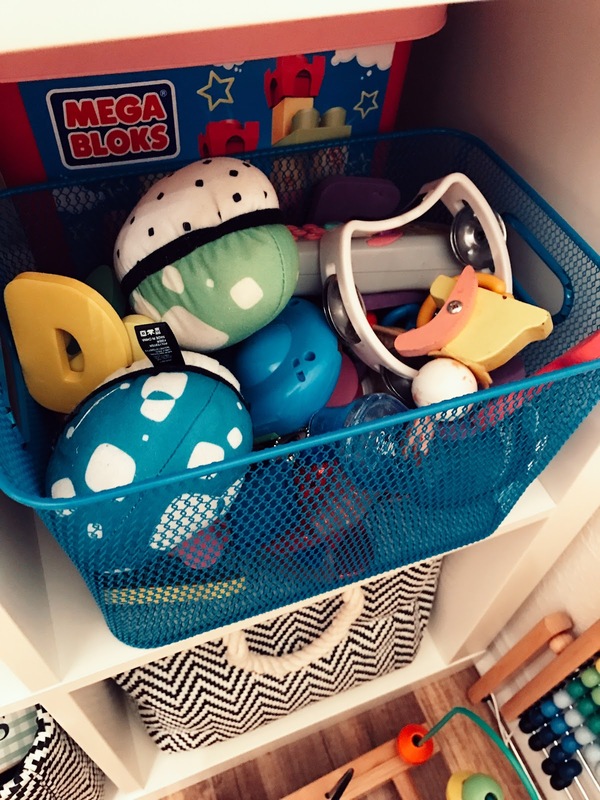 Baskets: Baskets are the secret tool of each and every mom. Everything goes in it and it hides every possible mess. 2. Laundry and Toys: We have Bella put her laundry and toys away. Ok, this is a work in progress. 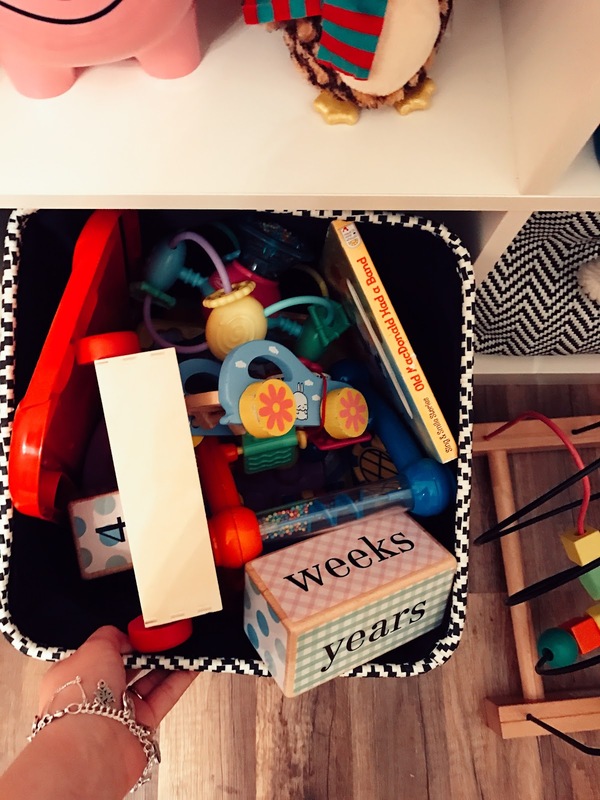 We try daily but it’s important for her to know that she has to be organized. 3. 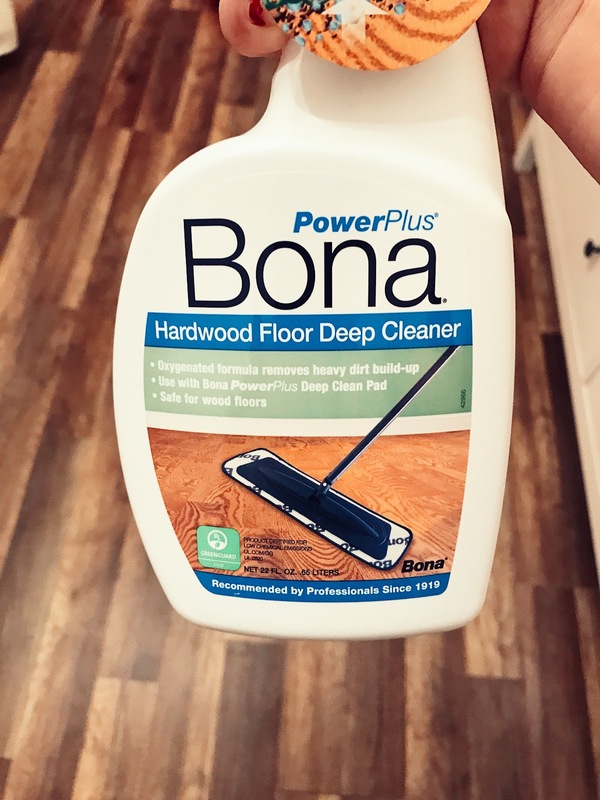 Bona Microfiber floor mop and PowerPlus Bona Hardwood floor cleaner. Like I mentioned above we pretty much sit on that floor daily, but alway walk in it so Bona PowerPlus lifts the dirt easy and fast, no scrubbing or sitting needed. The first time we tried Bona you could tell the difference from a mile away and now we use it to maintain it clean and dirt free. We also use it in our bedroom and office and it does the same amazing job in each room. 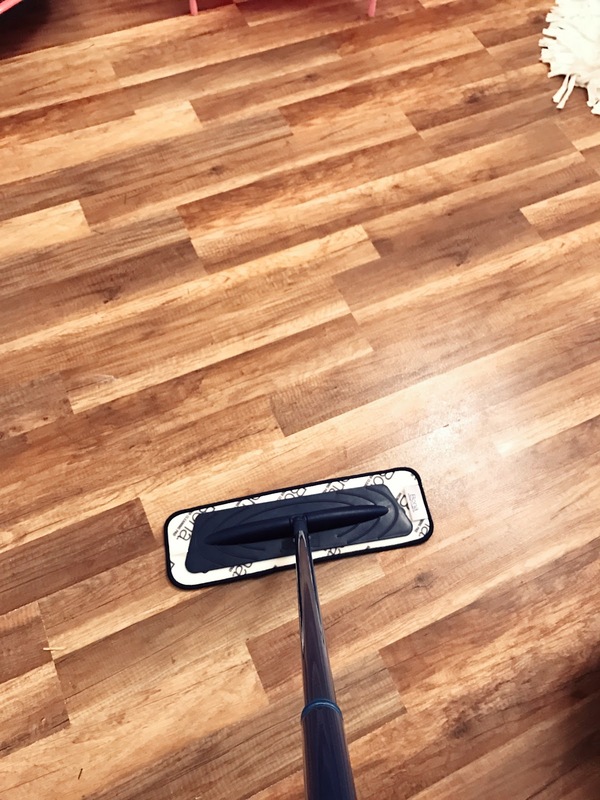 We have also been using our bObi classic to pick up the small pieces of goldfish and cereal so in combination with the Bona mop cleaning Bella’s room and the other two rooms with hardwood takes less than 10 minutes. This is every mom’s dream and because we love you and Valentine’s day is coming up we have a gift for you. 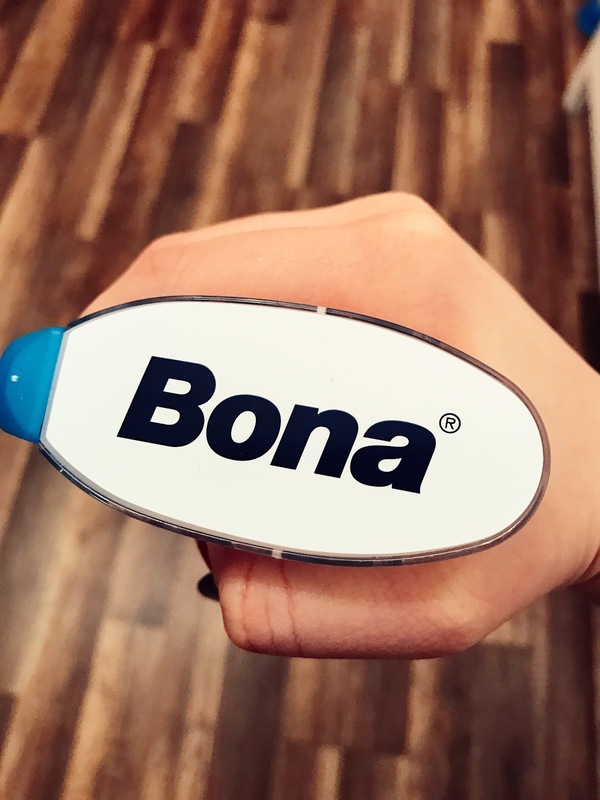 A $3 coupon for your Bona Power Plus purchase. If you have hardwood floors believe me you won’t regret it. Have you tried Bona PowerPlus? What do you love about it? 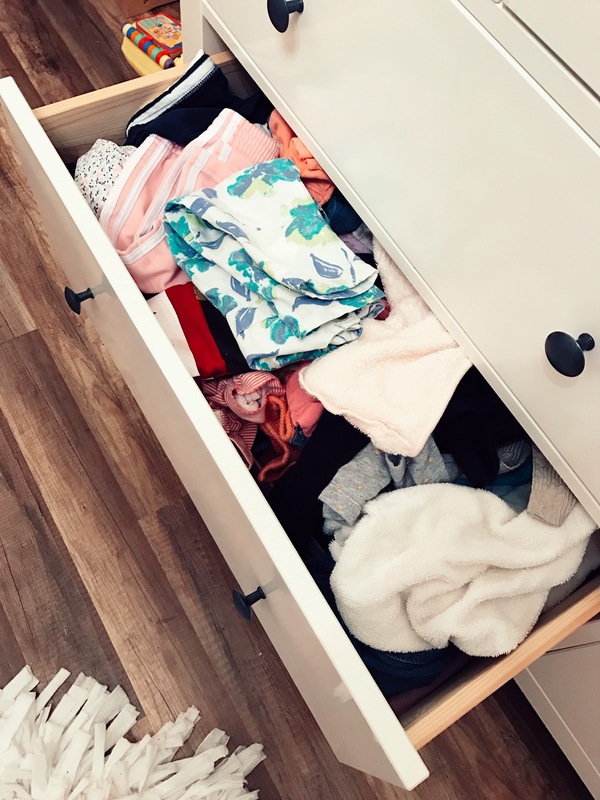 Loving all these ideas for organization and cleanliness! Thanks for the tips! I love all of Bona products! Girl you should! We love it so so much! in our next house we decided to have wood all over! 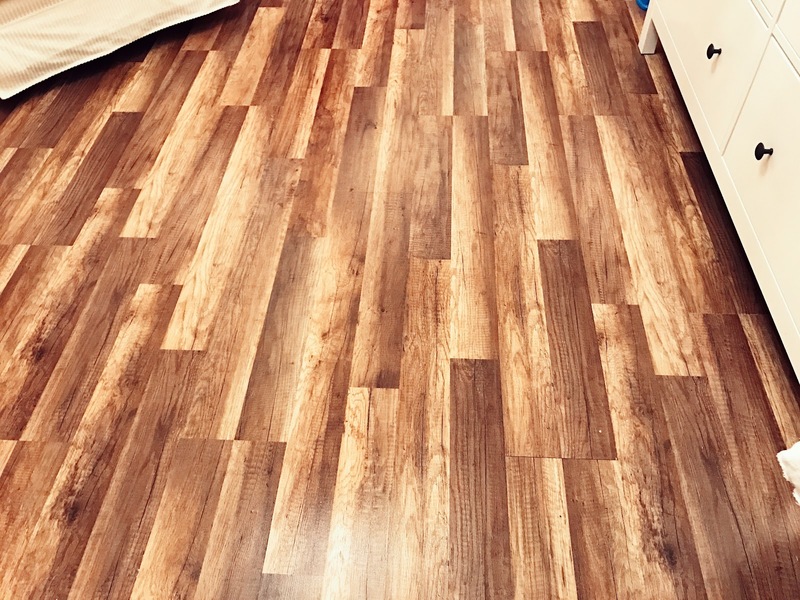 Bona is a necessity for wood floors! For sure! hope you get to enjoy the coupon! Ohh! I've been looking for a new wood floor cleaning product! Going to have to check Bona out!! The best on my book! A. LOVE your floors! B. You gotta have Bona! It truly is the best! hope you enjoyed the coupon! Oh my goodness! Such a difference, I want to try Bona! You should! It has surprised me so so much! I have been looking for an easy hardwood floor cleaner!!!! I need to try these for my wood floors! I've been searching high and low for a product like this!!! Thanks so much for the recommendation! I love Bona products, and they smell so good!! I've never heard of this product before! So need to try it! I'm definitely going to have to try this for our hardwood floors.